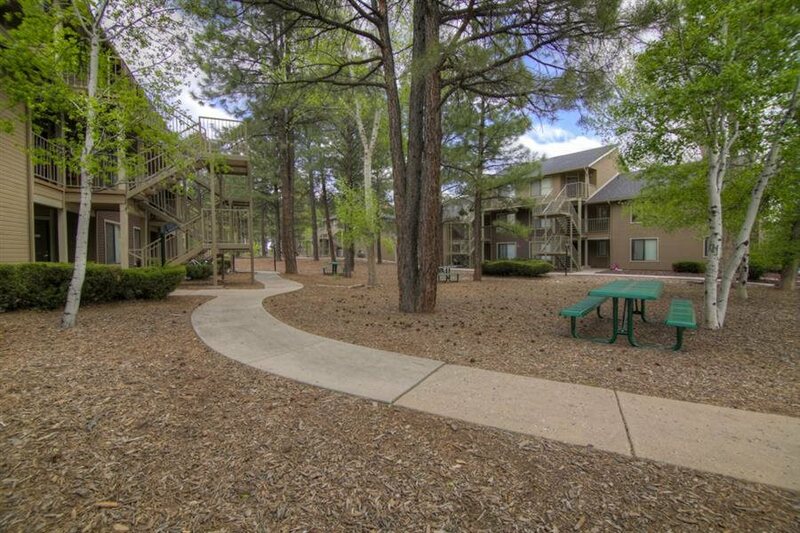 Lifestyle and Location! 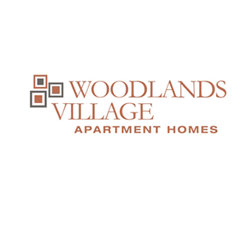 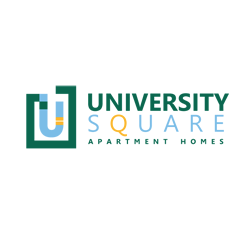 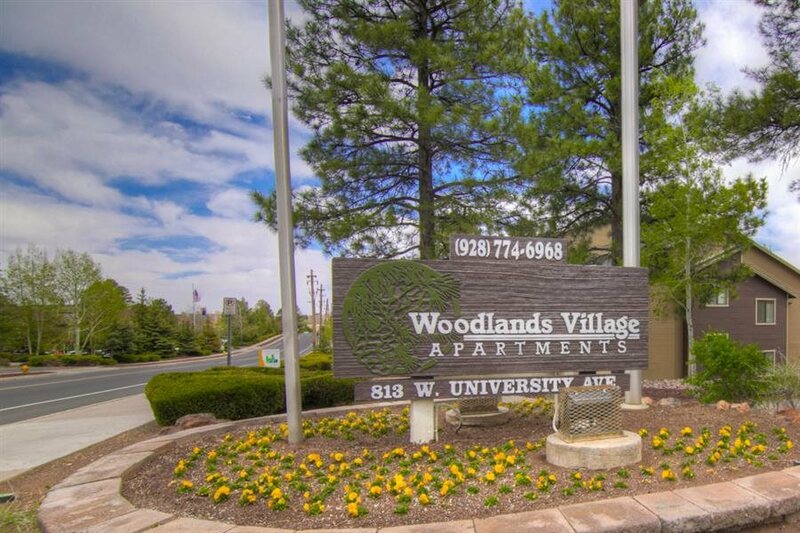 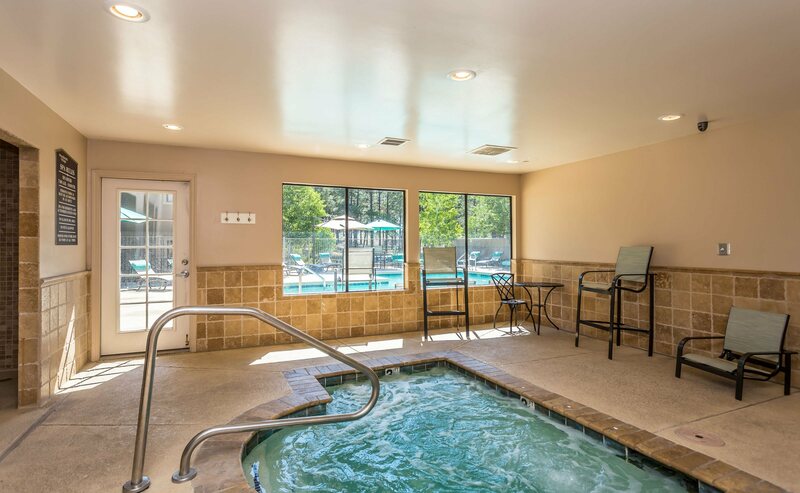 Everything you want is now available just minutes from Northern Arizona University at Woodlands Village Apartment Homes. 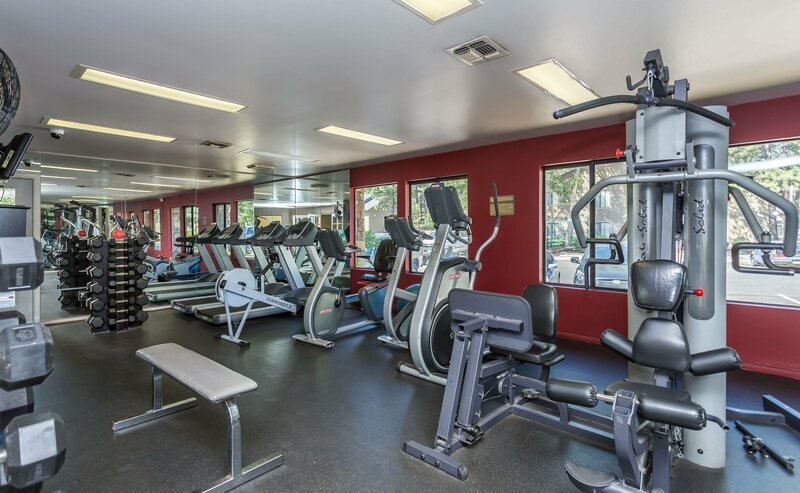 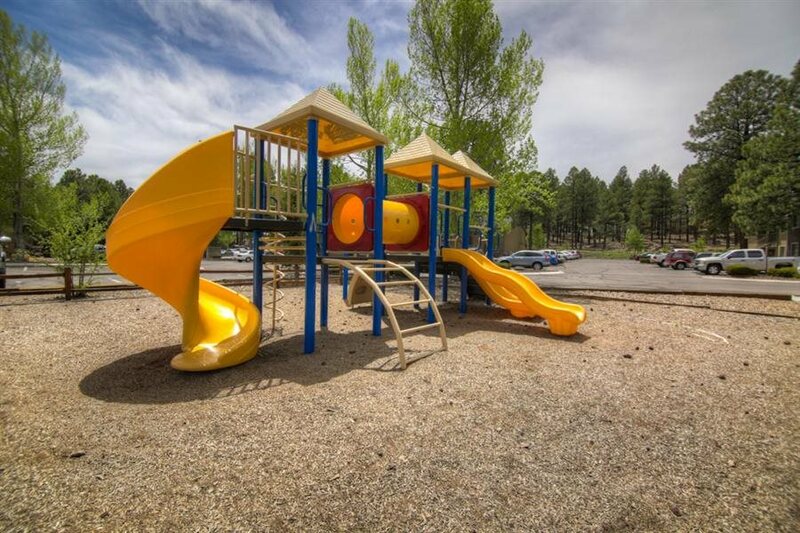 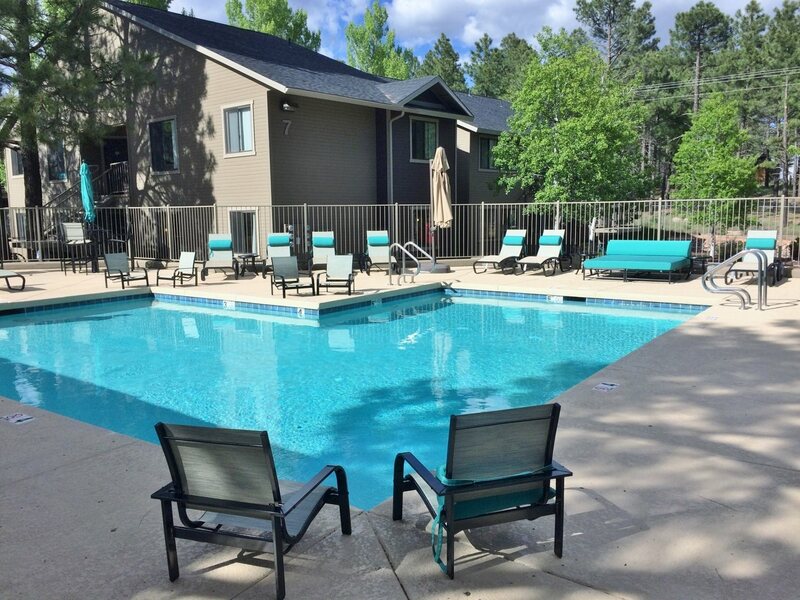 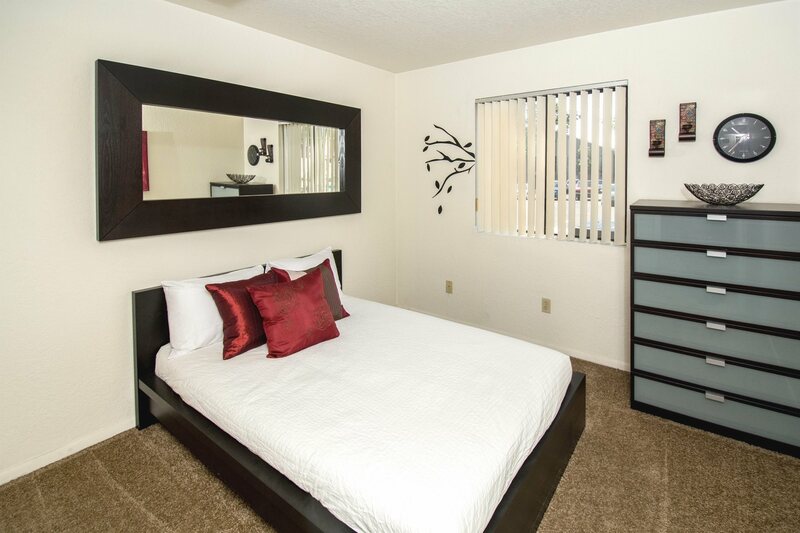 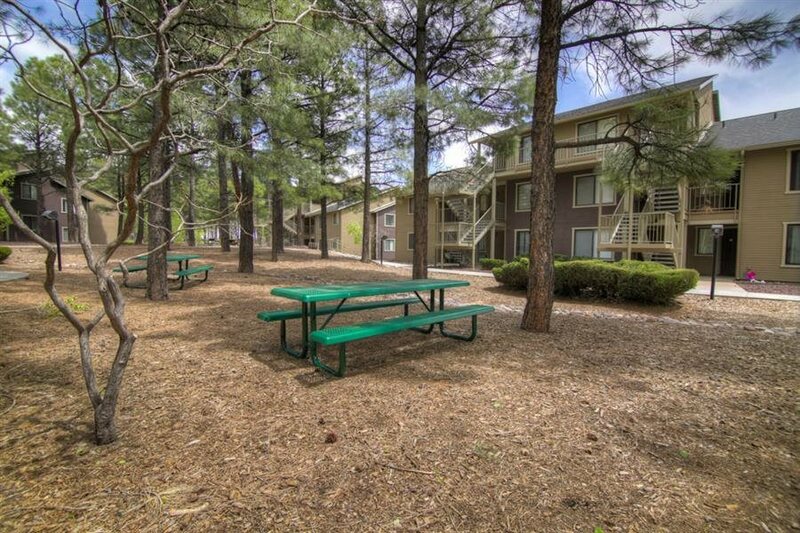 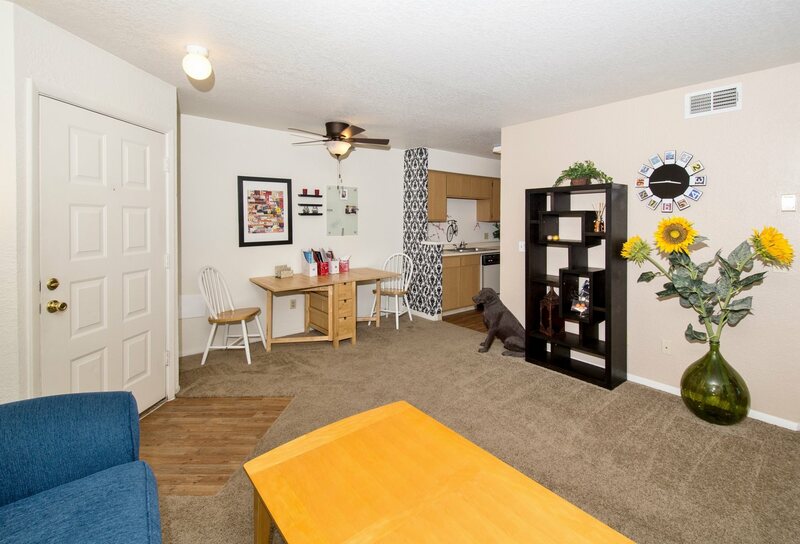 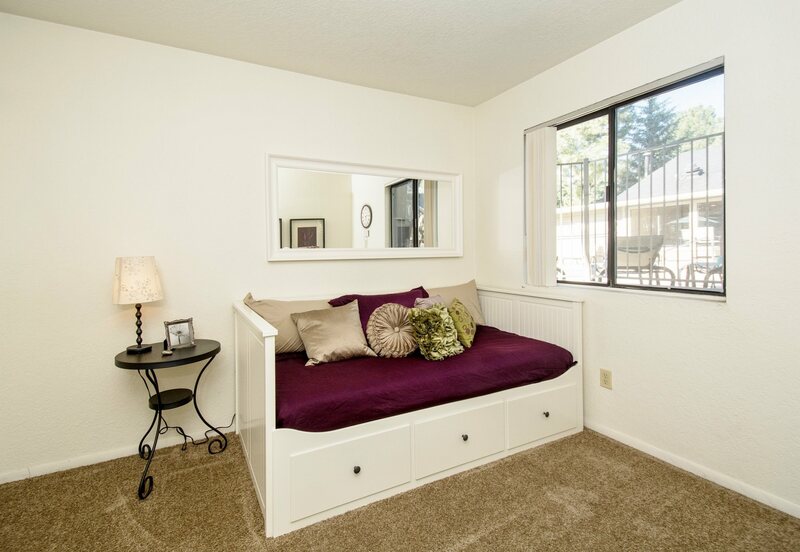 Walking distance from NAU, grocery stores, shopping, entertainment, and dining options. 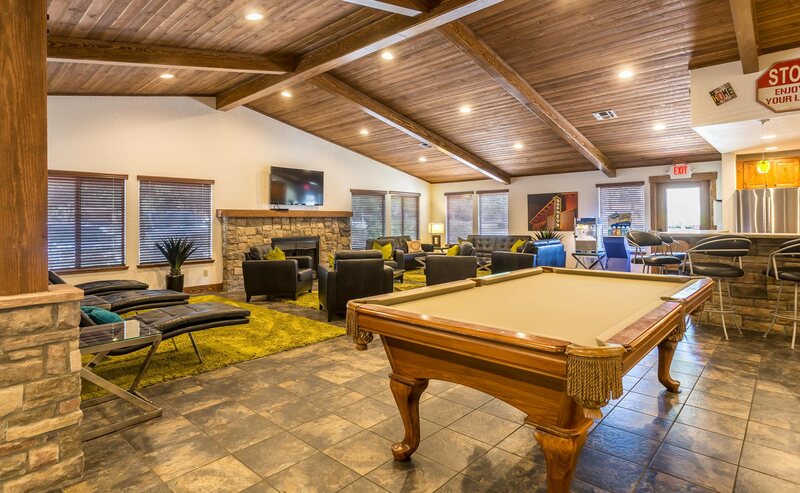 Russ Lyon Sotheby's International Realty, Inc.